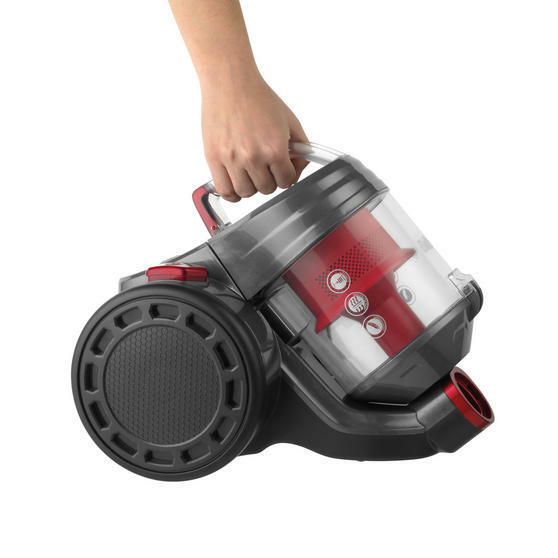 If you are short of storage space, or simply dislike using heavy upright vacuum cleaners, this small and lightweight Beldray Compact Vac Lite is the perfect choice. At 700 watts with a brilliantly efficient cyclonic system, it provides powerful suction for effortless cleaning. 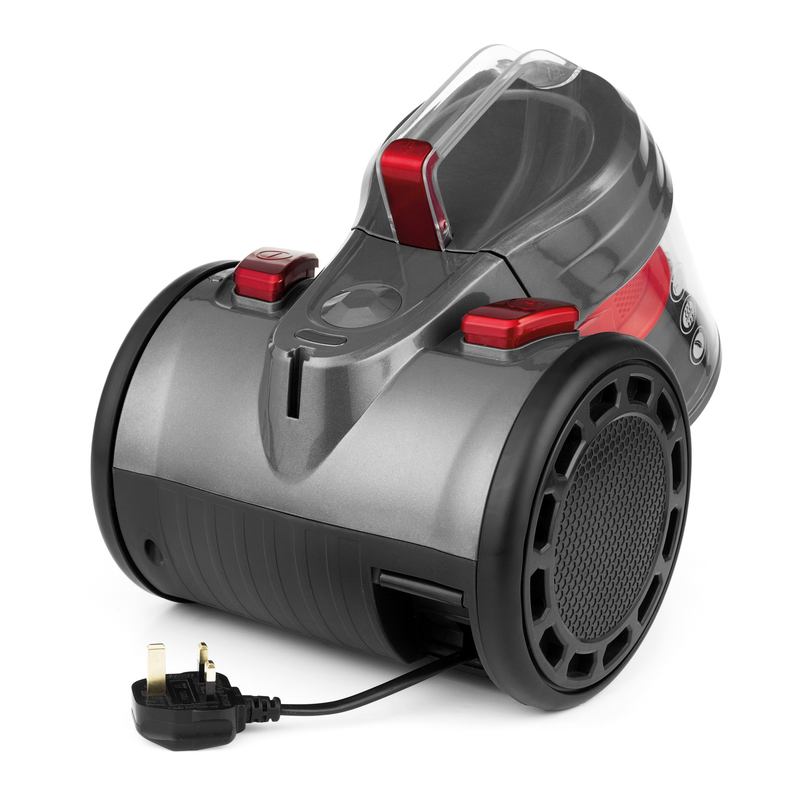 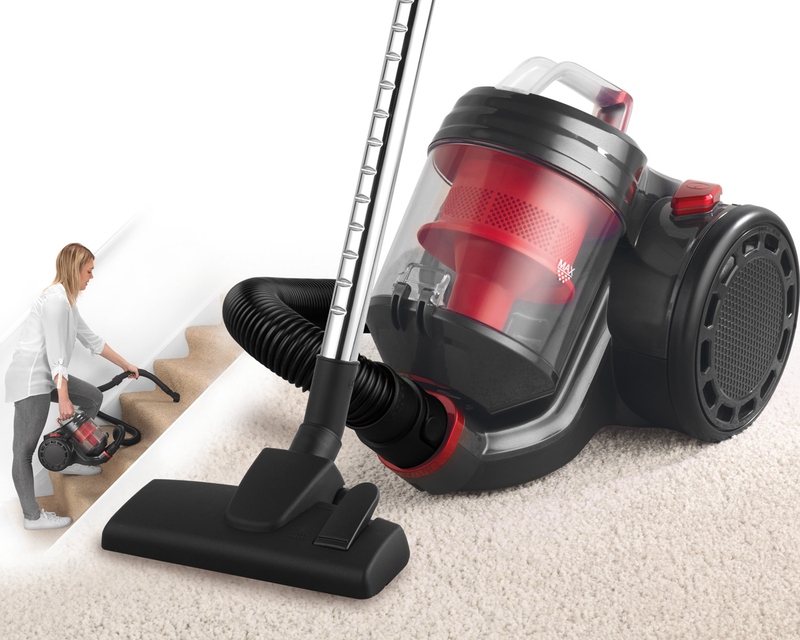 Cleverly designed with side ventilation for significantly reduced noise whilst you vacuum, the five metre power cord and rubber wheels allow easy manoeuvrability, protecting your floors whilst you move around your home. 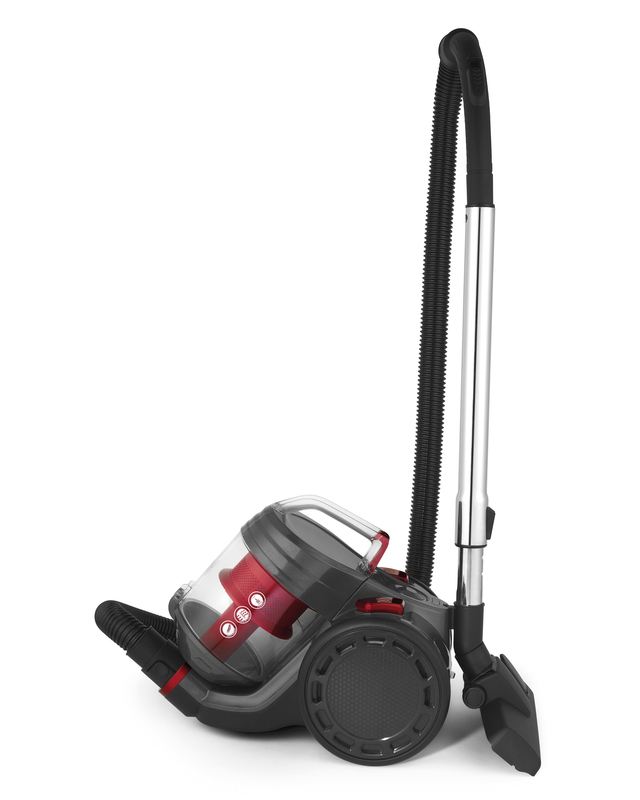 This Beldray Compact Vac Lite weighs just 3.5 kg and has rubber wheels, so it will effortlessly glide over your floors as you clean. 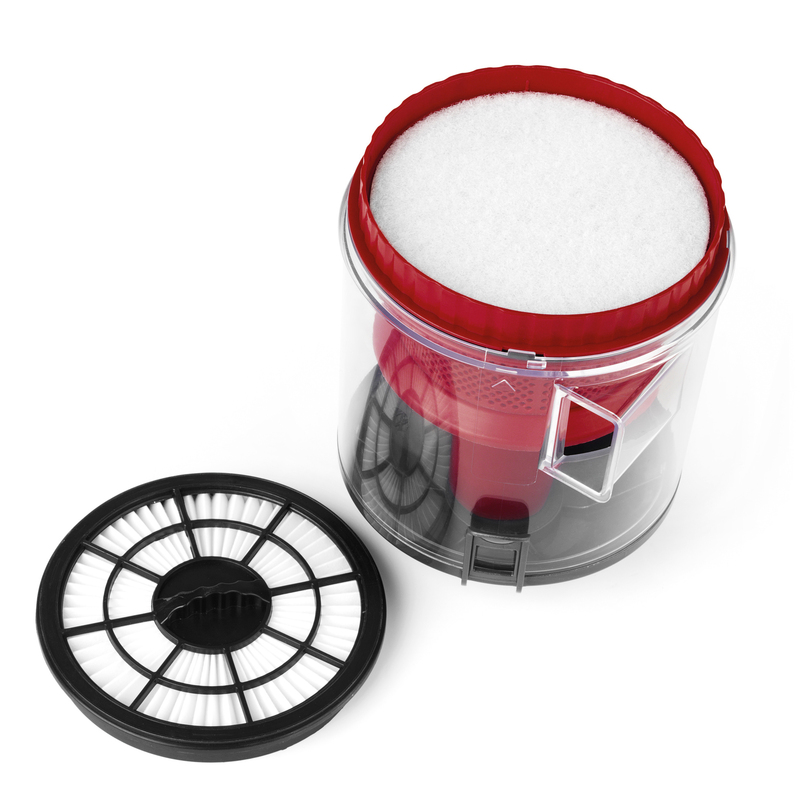 The washable HEPA filter captures and traps household allergens and dust for cleaner air which is essential for allergy sufferers. 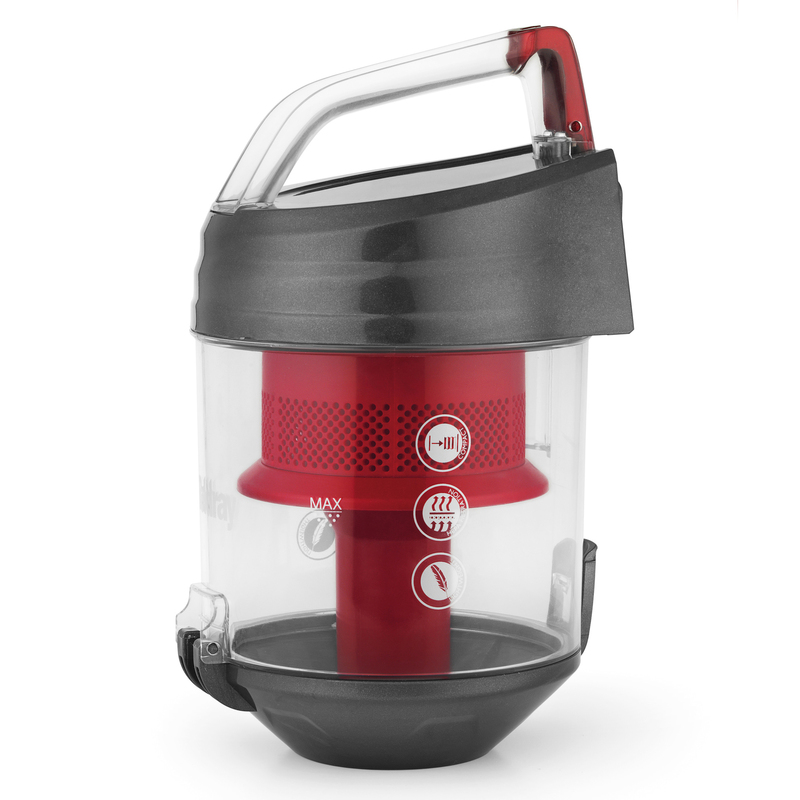 With a 700 W motor and an A class energy rating, it has impressive suction power and a telescopic extension tube for maximum reach.